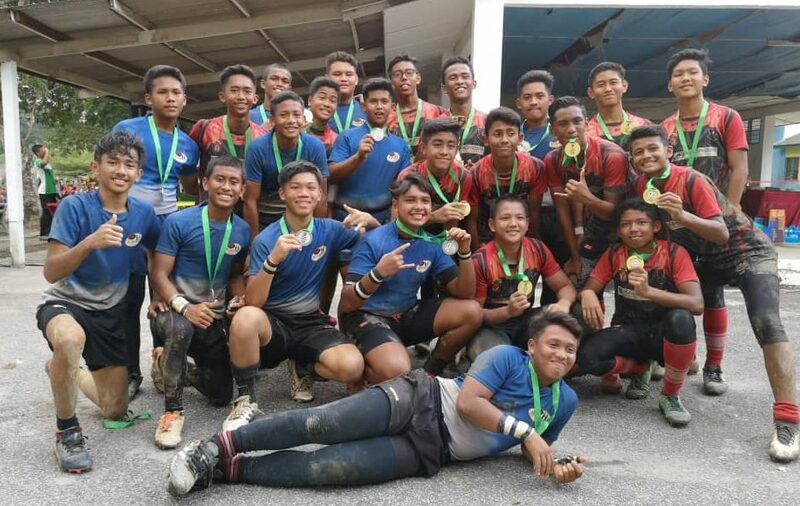 KL Saracens Academy ran out Bowl Champions in this year’s Shah Alam League, edging a talented Sevora RC team 16-15 in a closely contested Bowl final at SK TDDI Jaya this morning. The KLS boys started strongly, controlling their attacking phase play to patiently build an 8-0 lead through a penalty and unconverted try, however Sevora were never really out of the game, always threatening on the counter-attack for which they were rewarded with a kickable penalty not long before half-time. Duly converted and with the score at 8-3 to KLS, Sevora were on the front foot again straight from the restart, forcing an attacking scrum 5m from the KLS line from which their powerful No.8 picked up and drove over to tie the scores. 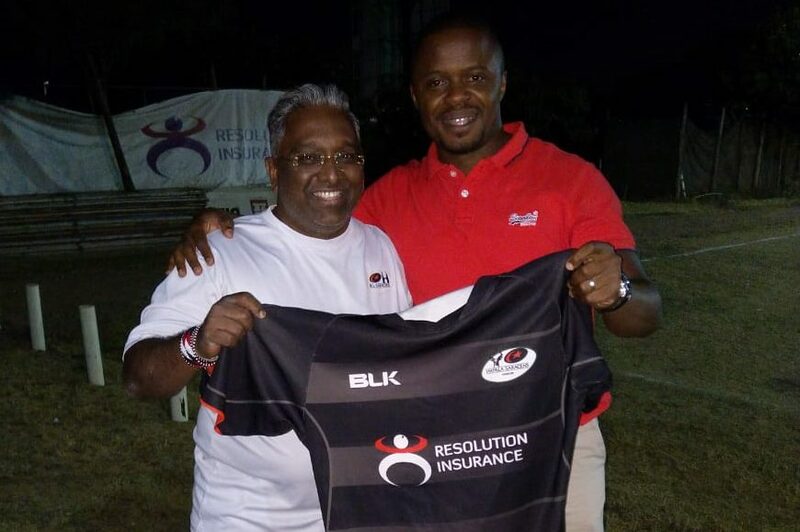 The try remained unconverted and the teams went into half-time with the score at 8-8. 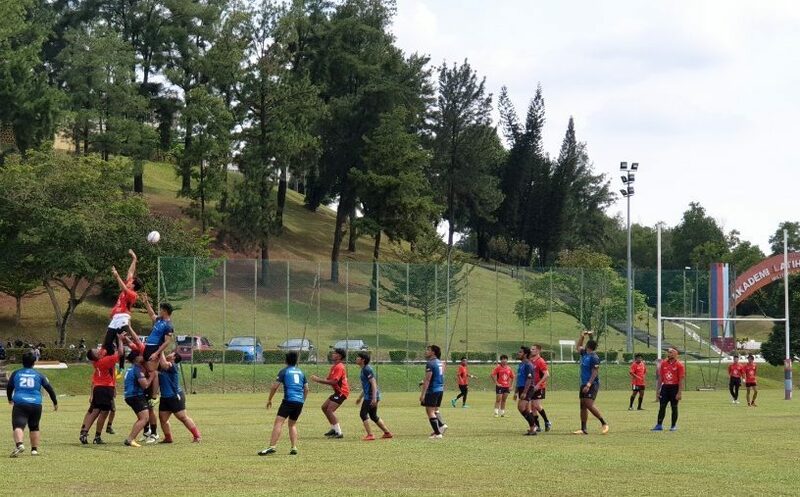 The second half started dramatically, with Sevora attacking and pressuring the KLS try line, when some off-the-ball foul play was adjudged serious enough by the referee to issue a red card to one of the Sevora forwards. 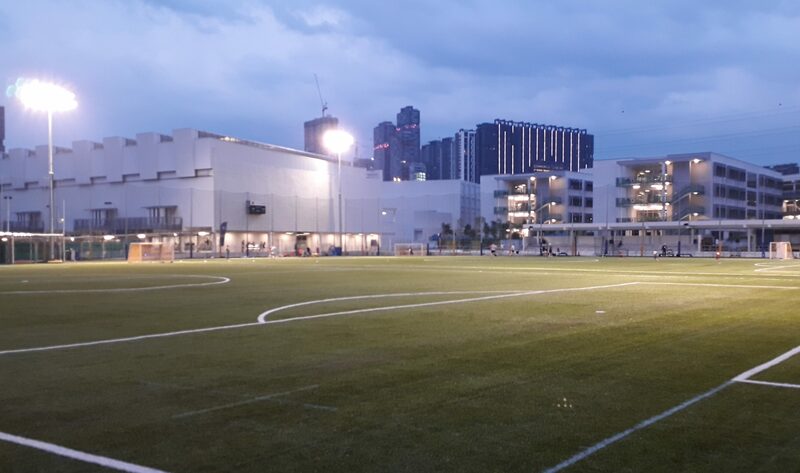 KLS immediately looked to capitalise on the mis-match in numbers, but were soon down to 14 men themselves when an attempted interception was ruled a deliberate knock-on with a yellow card automatically following. KLS still looked to be building pressure, but a final pass with a two-man overlap at hand was intercepted by the quick thinking Sevora winger who went the length of the pitch to dot down under the posts. The try was converted and, despite seeming to have the upper hand in the game, KLS found themselves 15-8 down with 20 minutes to go. Despite the set-back, the KLS boys remained calm and looked to work through the phases to make their way deep into the Sevora half. Quick ball from an attacking line-out on the Sevora 22 and a well-worked first-phase back line move earned KLS the try they had been looking for and edged them to within 2 points of Sevora, the try remaining unconverted. KLS continued to attack tfrom the restart and, with a matter of a few minutes remaining, were awarded a penalty around 30m from the posts which was nervelessly converted to give KLS a 1-point lead with little time left on the clock. Sevora pressured again from the re-start, but the KLS defence remained resilient and managed to hold out until the final whistle. 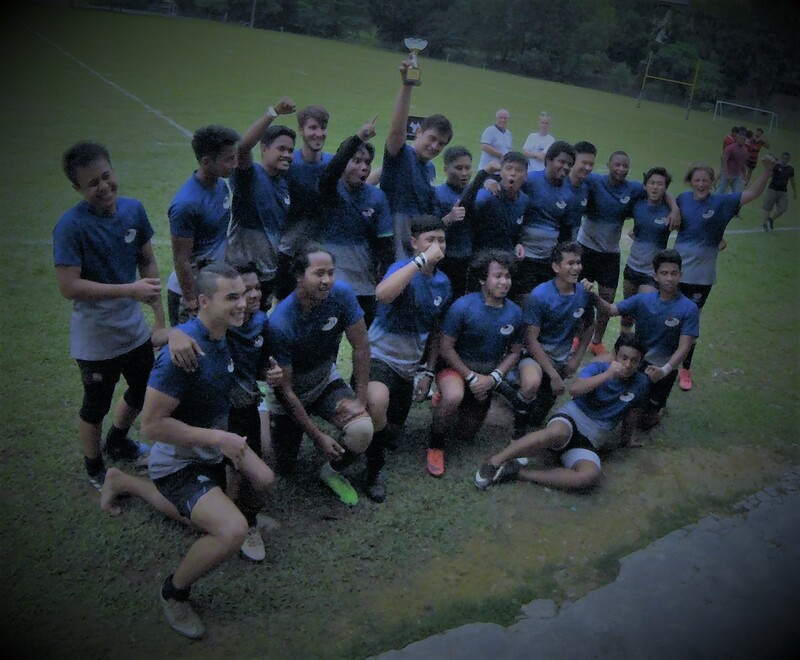 Thanks to Sevora for a great final and particular thanks to the organisers of the Shah Alam League for inviting KLS to take part in such an enjoyable and well run tournament.